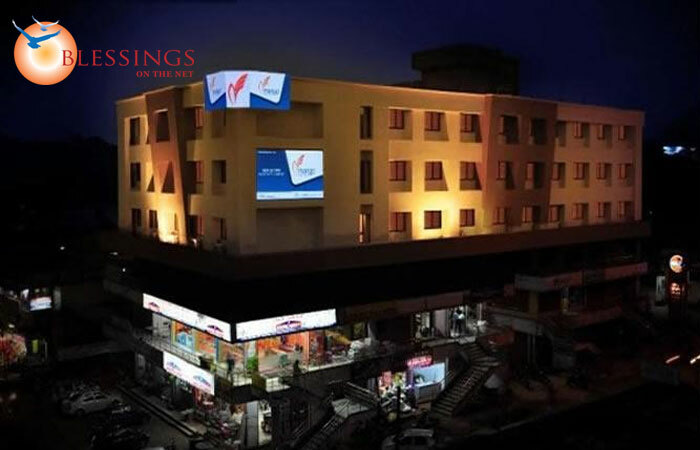 Century Executive Udupi is a well-appointed and efficient hotel that is a part of the IntelliStay group, offering smart executive accommodation in the centre of Udupi. Providing all the facilities of a standardized business hotel, Century Executive Udupi has a speciality restaurant, a well-equipped gymnasium, a business centre, and a conference hall. It will soon feature a fully-fledged convention centre, as well as 3 more speciality restaurants. 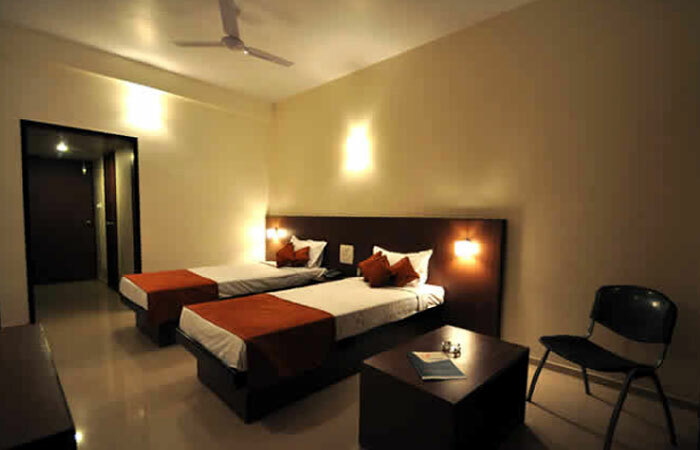 The 26 air-conditioned Executive Suites at Century Executive Udupi are comfortable and complete with modern amenities. In-room amenities include: cable television, telephone, Wi-Fi internet connectivity, tea/coffee maker, mineral water, and an attached washroom with hot/cold water. Room service is also available. Century Executive Udupi has an excellent speciality restaurant that serves a wide variety of delicious and wholesome dishes. 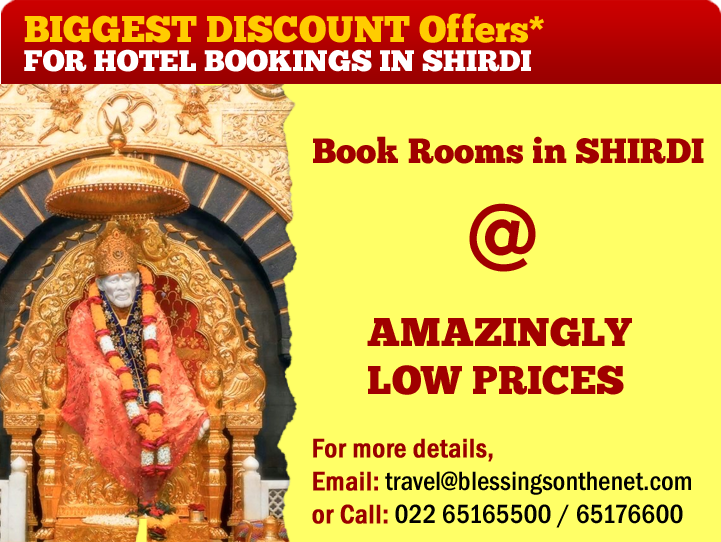 Visit BlessingsOnTheNet.com for more temples, religious tours, hotel bookings.